Sight Singing Made EZ! 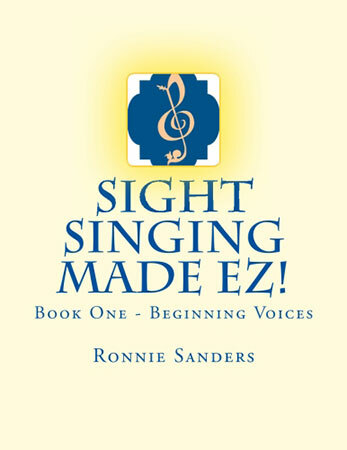 Sight Singing Made EZ! 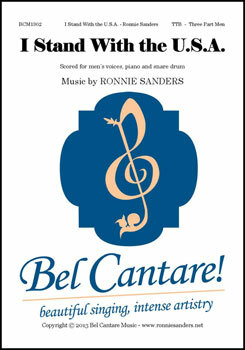 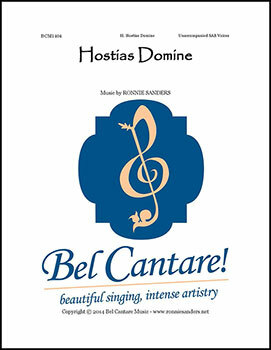 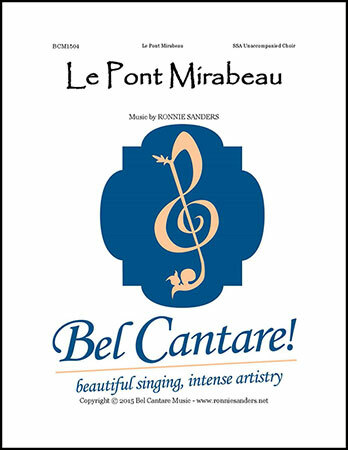 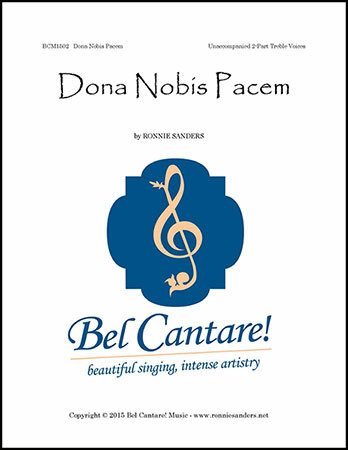 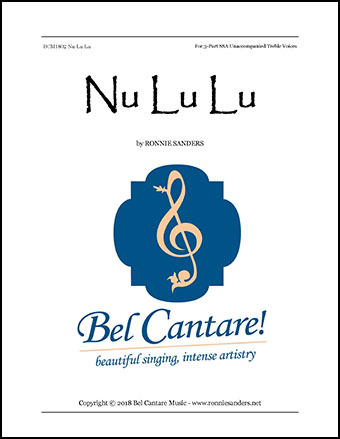 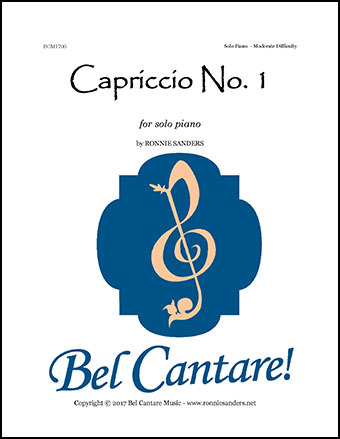 This easy two-part setting of the Latin "Grant Us Peace" text imitates the beautiful chants of the middle ages using contemporary musical ideas and a surprise harmonic ending. 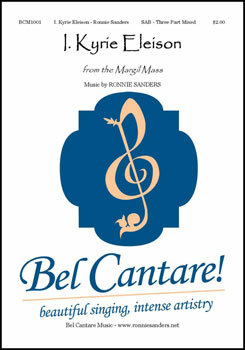 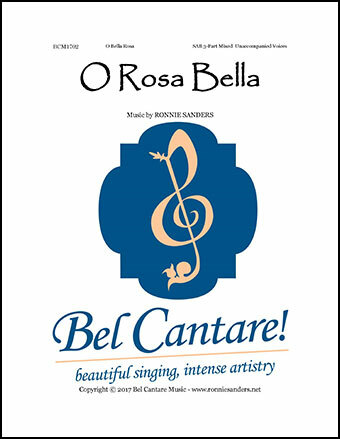 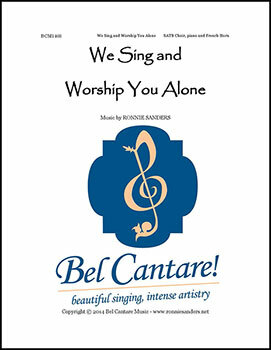 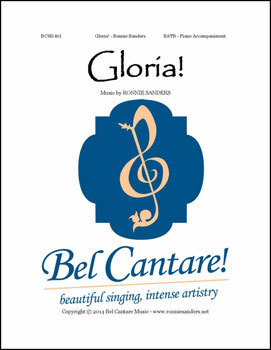 A beautiful three part choral work that combines elements of Renaissance chant with a 21st century harmonic language.